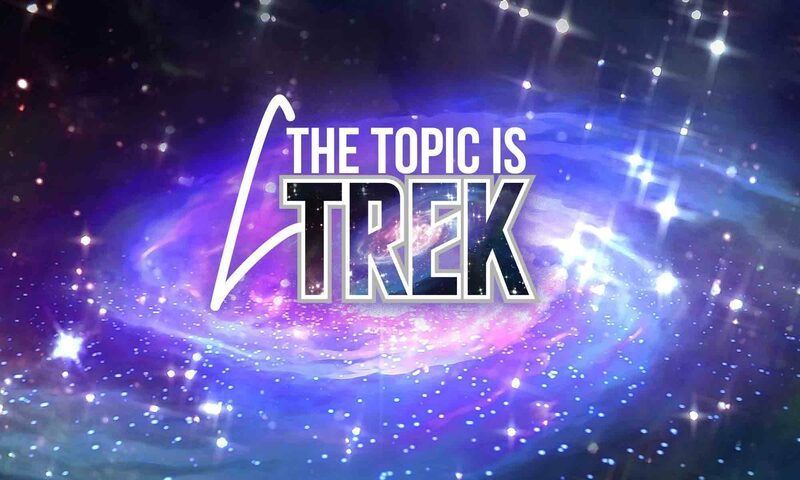 Now that we’re safely back on board, it’s time to take on one rapid-fire topic in our Warp Speed Roundtable. Who is you favorite DS9 character? And why?